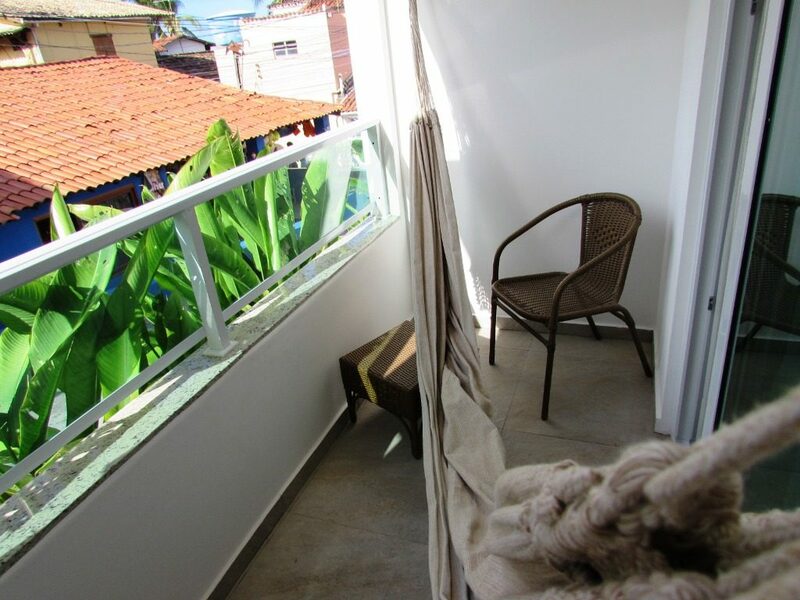 The Bahia Bacana Guesthouse is the best rated hotel in Morro de São Paulo, Brazil according Booking.com and the truth is that it really deserves the prominent position it was awarded with. 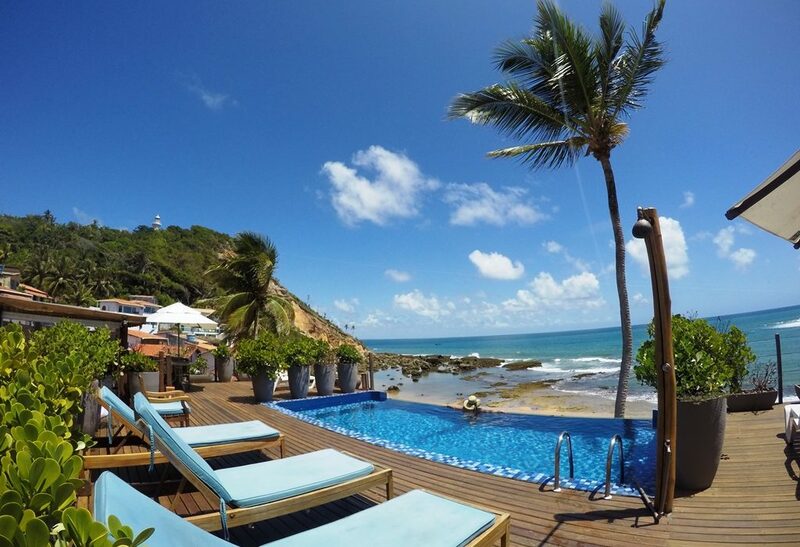 Featuring incredible location, impeccable service, comfort, originality and charm, the Pousada Bahia Bacana is for sure the best lodging option for an amzing stay in Morro de São Paulo. 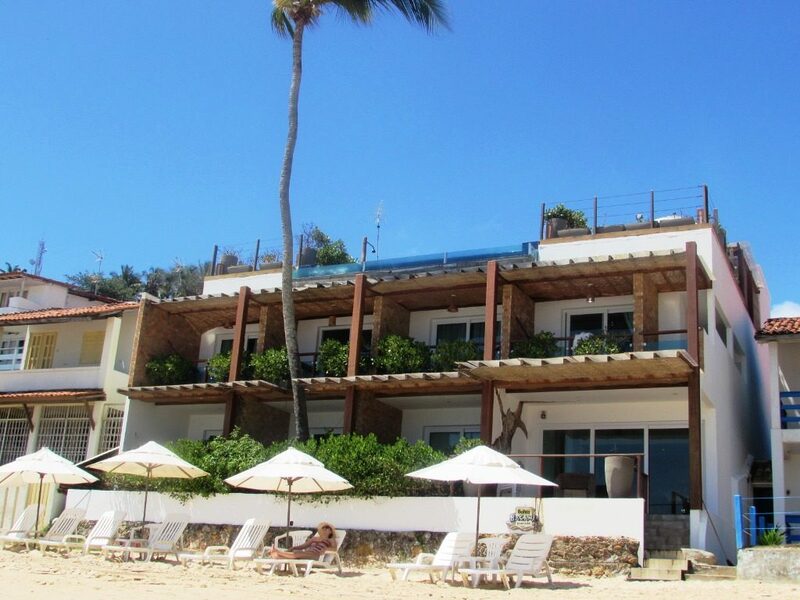 Located in the heart of the 1st beach of Morro, the inn is located between the center and the main beaches of the area, which makes the walk for both ways easy and pleasant for the guesthouse’s visitors. It is close enoughto the center to get in the main restaurants street in just 2 minutes walking and far away to avoid the noise and tourist crowds. In our stay, it was very clear that sympathy and energy of the owners are reflected in the service, decor and in every aspect of the guesthouse. Clearly, the whole environment works in total harmony and guests can enjoy this quiet atmosphere and soak in the true spirit of the holidays. 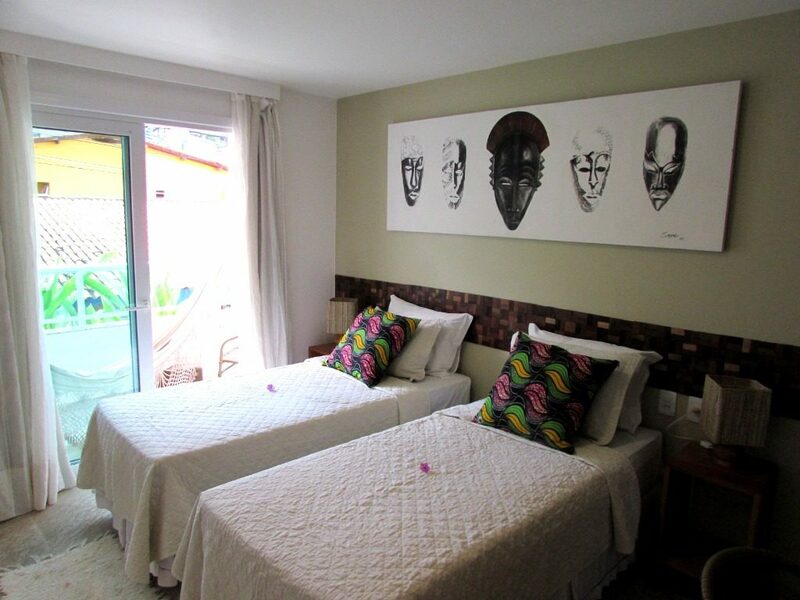 If you are looking for a totally unique lodging option to stay in your trip to Morro de São Paulo, just know you have found the perfect place! 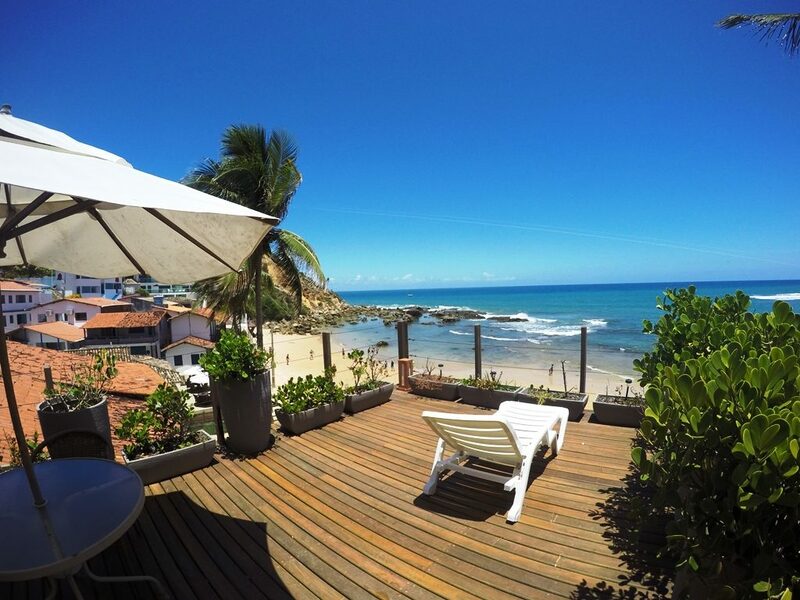 We prepared a complete review full of photos and information organized by topic so you can get the idea of how wonderful the Bahia Bacana guesthouse is, a true paradise in the heart of Morro de São Paulo. 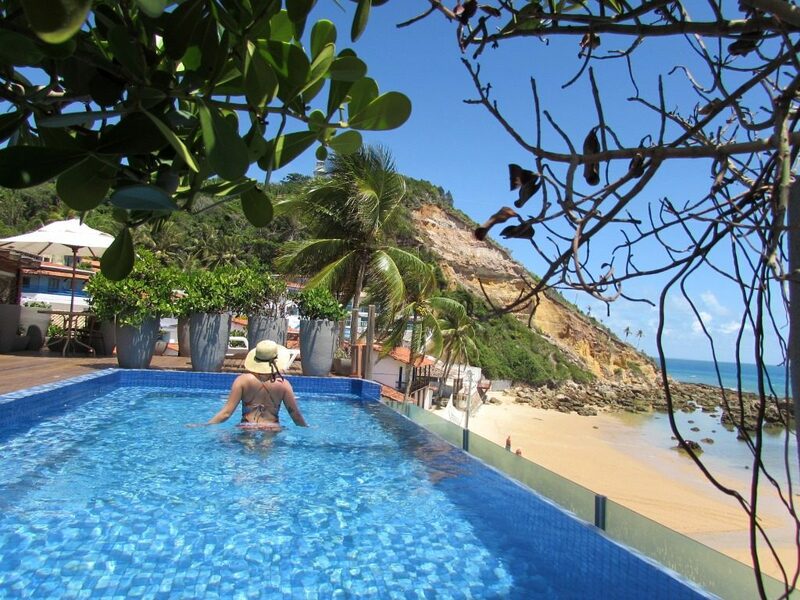 The pool is undoubtedly one of the biggest attractions of the Bahia Bacana guesthouse. 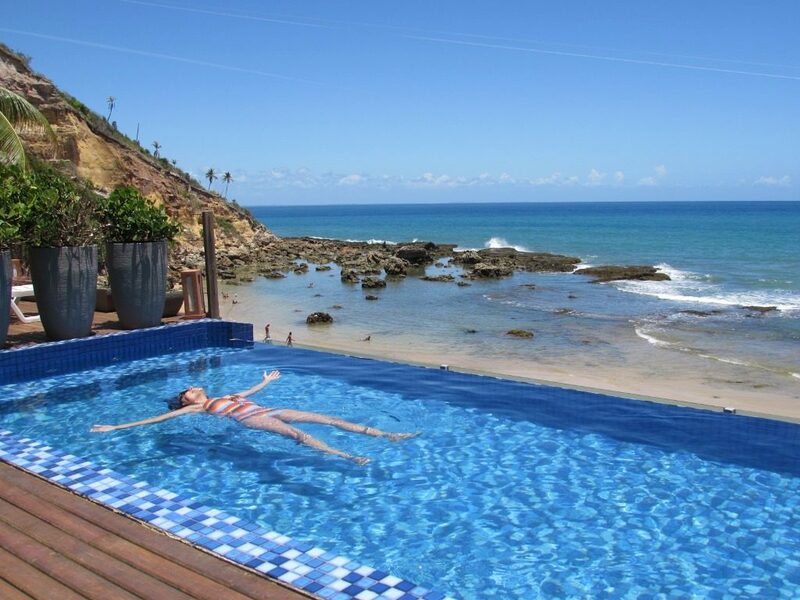 Located on the roof top of the building, the infinity pool offers to its guests the best view of the 1st beach of Morro de São Paulo and a very charming and relaxing environment . 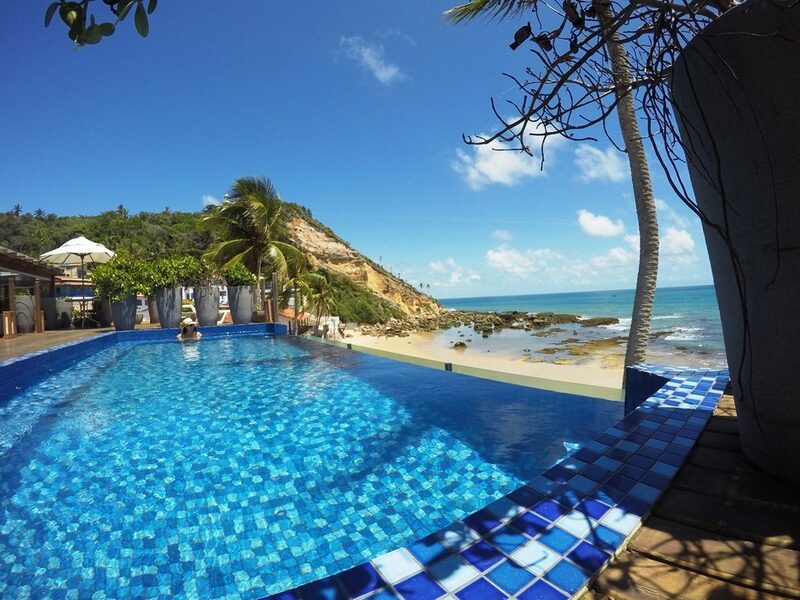 Although the attractions of Morro de São Paulo are amazing, staying at the Pousada Bahia Bacana will make it difficult to leave the comfort of the pool and deck to explore more the island. 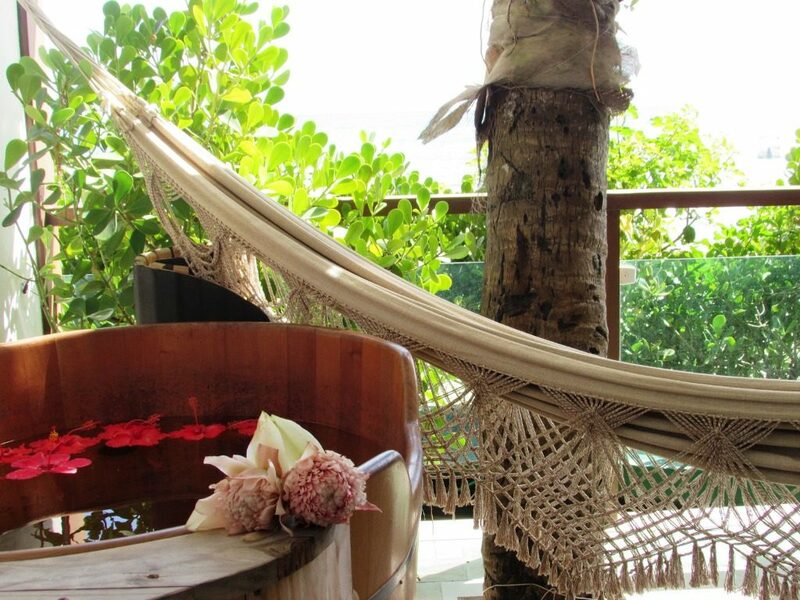 As if the scene of the pool during the day was not enough dazzling, guests will find out that the overnight environment enchants as much or even more than during the day. 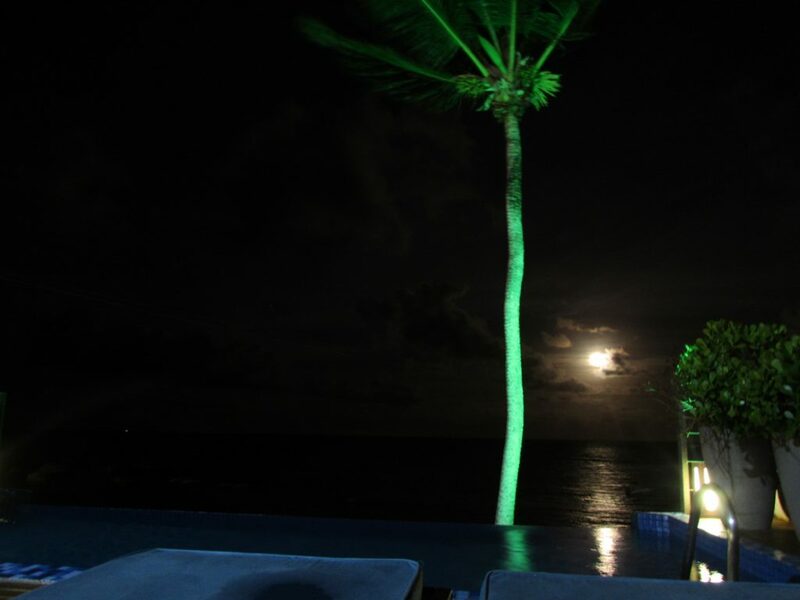 If you’re lucky – or if you can manage the dates of your stay there – you will be able to enjoy the full moon illuminating the beach and the pool deck. We guarantee it will be an unforgettable experience. We were completely enchanted with the space! 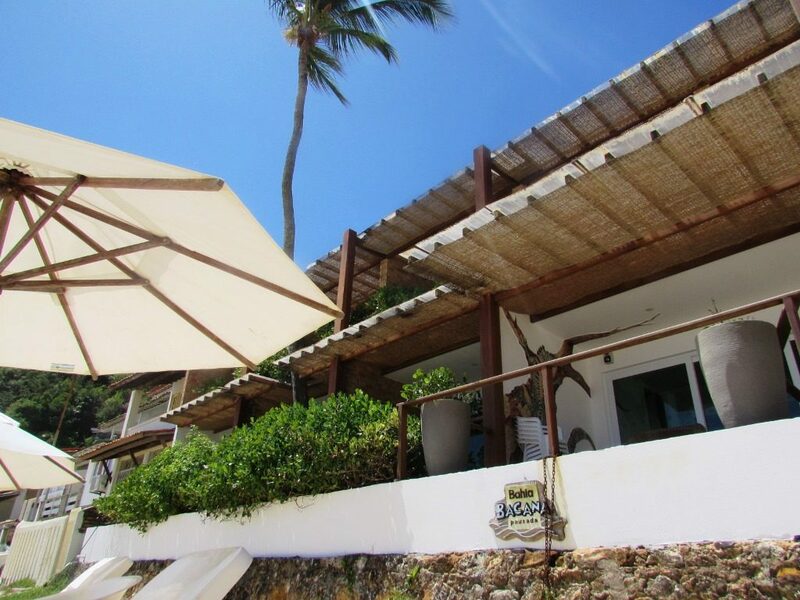 The hostel Bahia Bacana exudes charm and personality in all its environments. And in the rooms you will find the true gems of the hostel. 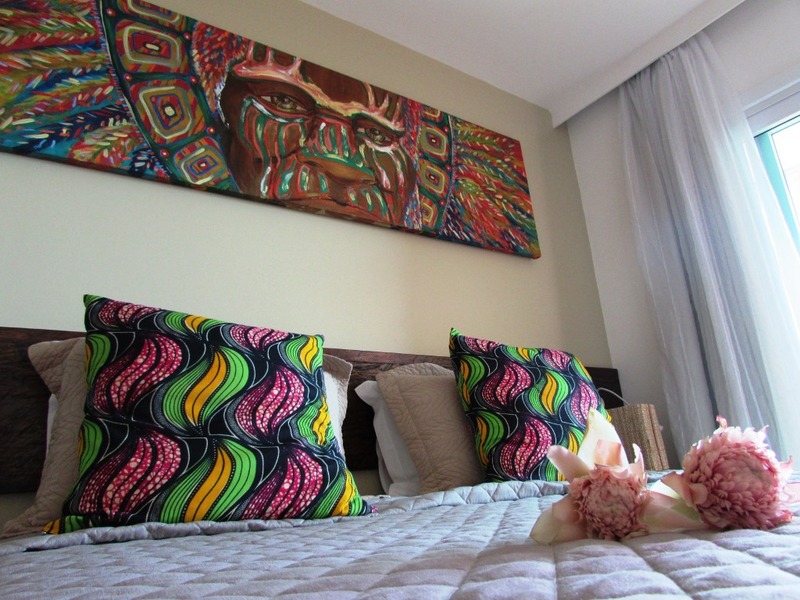 The decor trends are based on ethnic and African influence and turns that the living color of the frames and cushions meets the classic comfort, making it an one and only lodging experience. 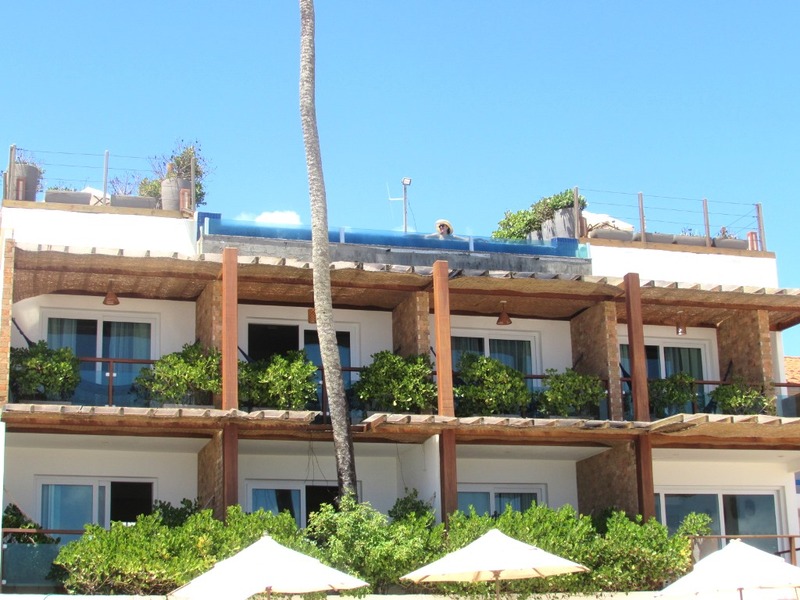 Guests can choose rooms with balconies facing the beach with hot tub, jacuzzi or simple. The proposal of the Bahia Bacana is simply amazing: to offer comfort, exclusivity and a privileged view in the rooms. There are also standard rooms but not least charming and comfortable in the annex building which is opposite the main building. 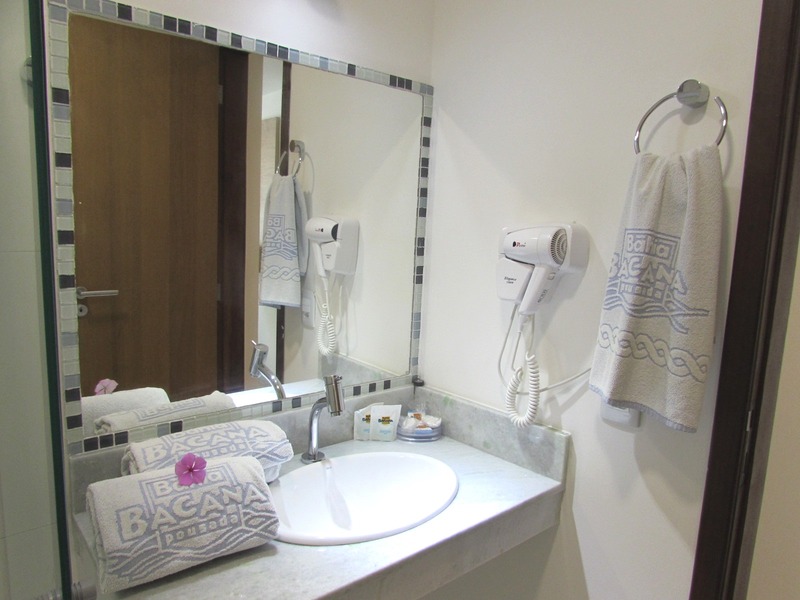 All rooms are equipped with TV and minibar, and the bathrooms offer a lot of comfort, personalized amenities and hair dryer with high power. 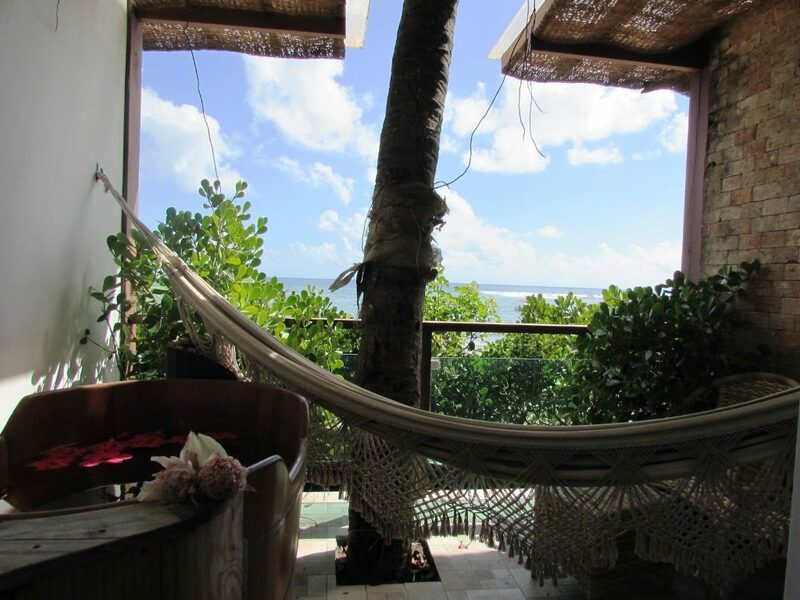 At Pousada Bahia Bacana there you wont have a wrong choice because all rooms offers excellent facilities, unique decor and comfort. The structure of Bahia Bacana guesthouse impresses and delights! 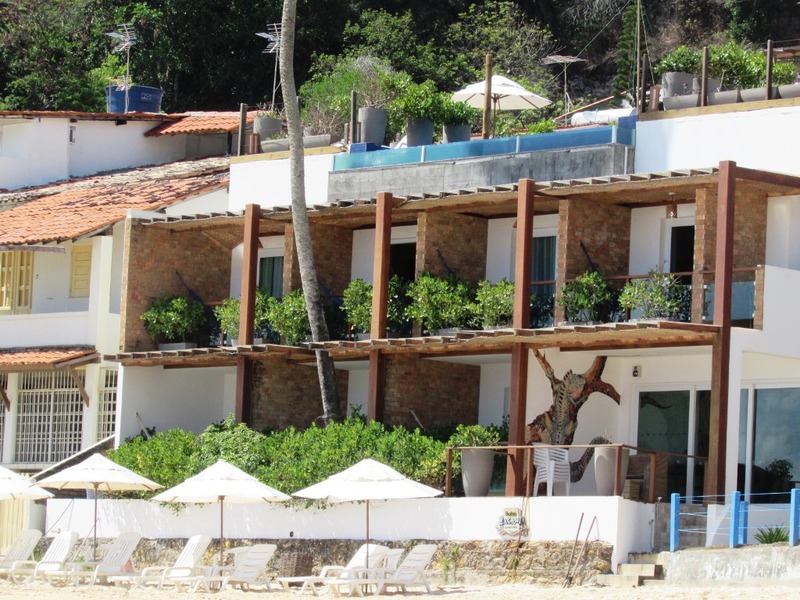 Its bold and innovative architecture that draws attention of everyone that passes by 1st Beach of Morro de São Paulo. It all because of the originality and the excellent utilization of the landscape. 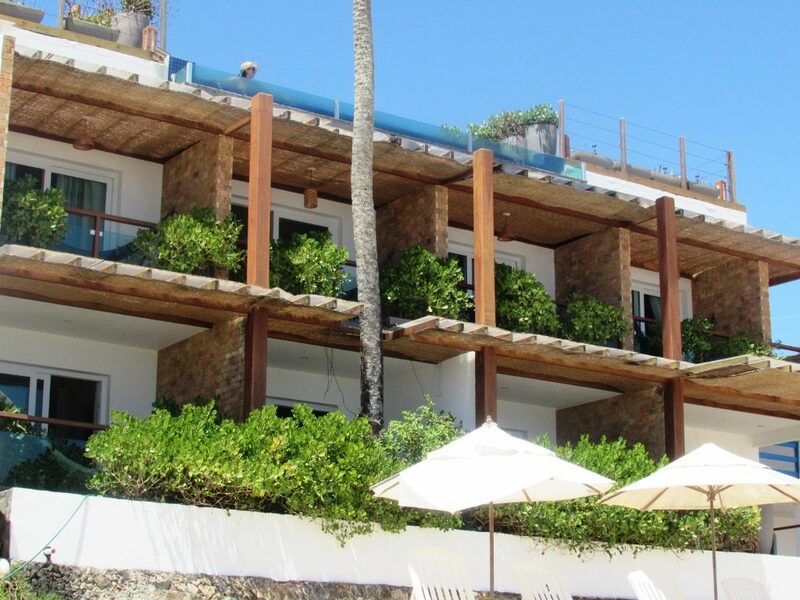 The rooms with balconies facing the beach are charming and unique. 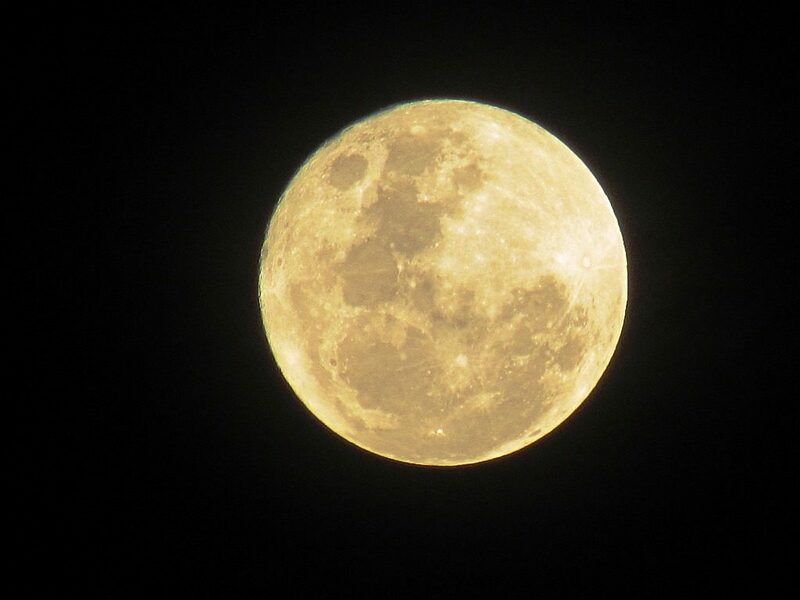 You can look for, you will not find anything like it in the whole region! 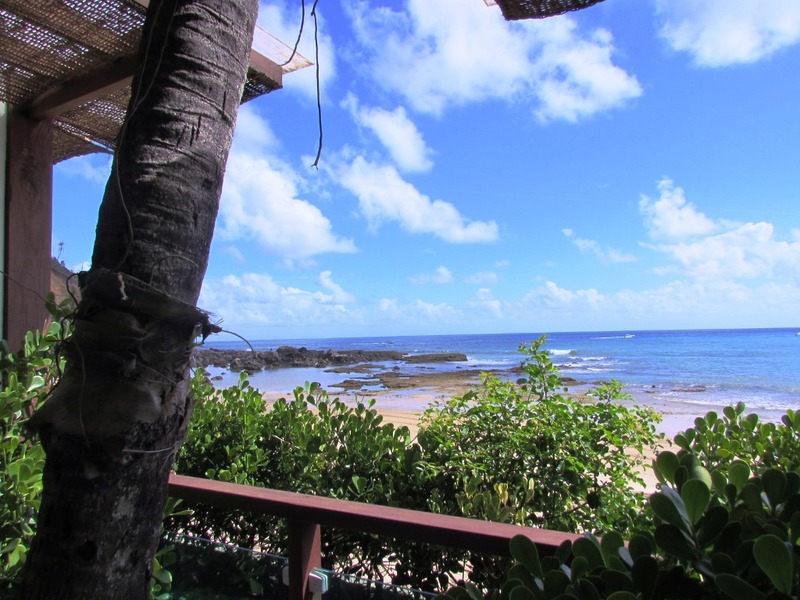 Bahia Bacana guesthouse has access to the beach and offers exclusivity and comfort to its guests. Are you asking yourself how great is the beach in front of the inn? Well…nothing less than amazing! 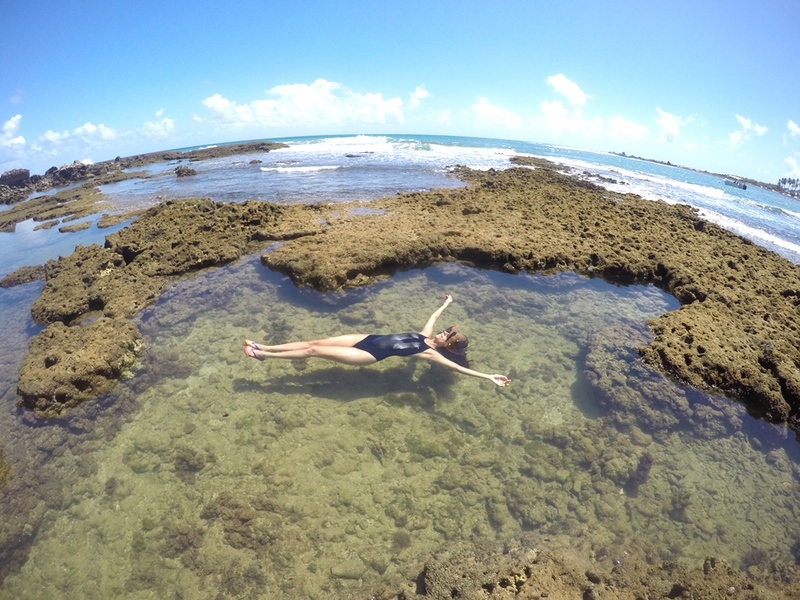 At low tide are formed natural pools perfect for relaxing. 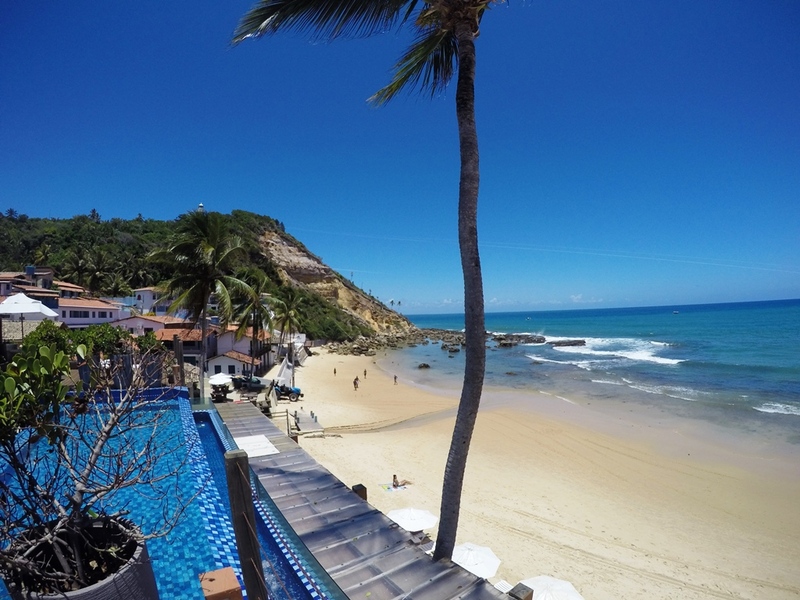 The famous Tyrolean of Morro de São Paulo is another attraction that is opposite the inn. 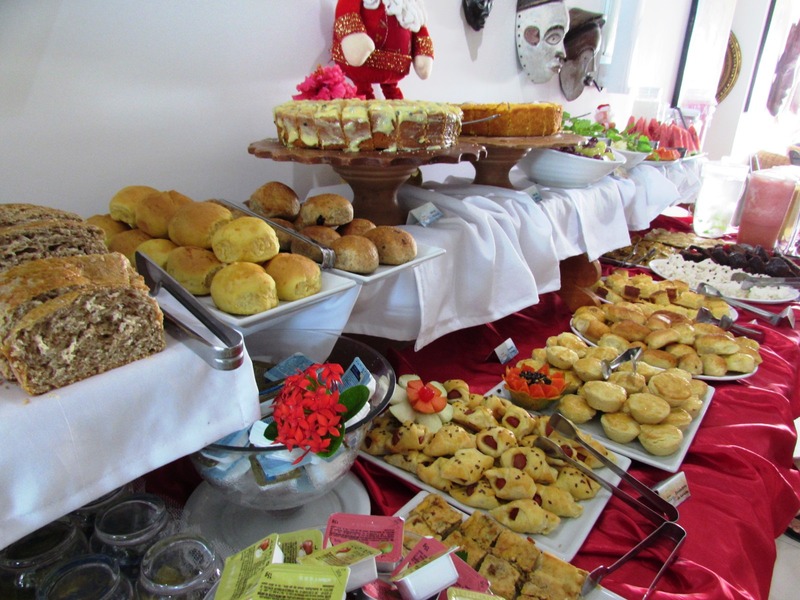 The breakfast offered by the Bahia Bacana guesthouse is diverse and complete such as a true brazilian breakfast should be. 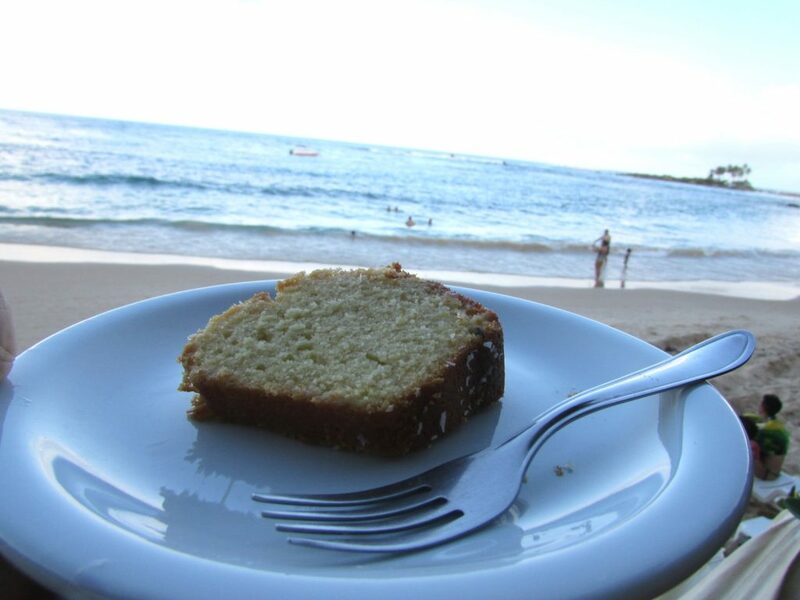 Guests can enjoy the culinary wonders from 07:30 to 10 am in a room facing the beach. 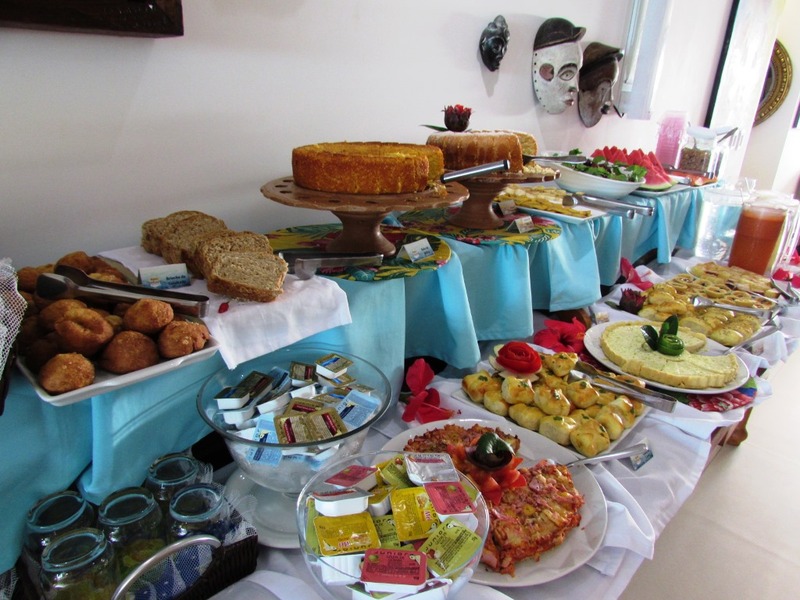 Yes, the best way to start the day in the Morro de São Paulo is enjoying breakfast at the Bahia Bacana guesthouse. 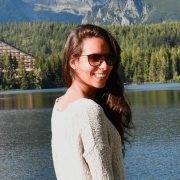 The Inn offers tours reservation services in partnership with the agency Pure Pleasure, which we also indicated a lot. 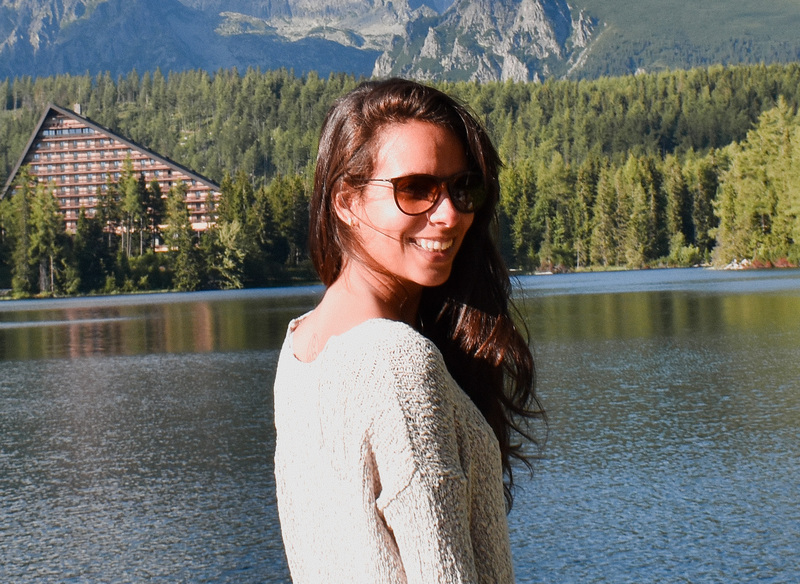 It is a reliable company, with great guides, boats and sightseeing options and the convenience of booking tours at the inn without paying anything for it is undoubtedly a great advantage. When you arrive, look for information in the guesthouse’s reception desk. 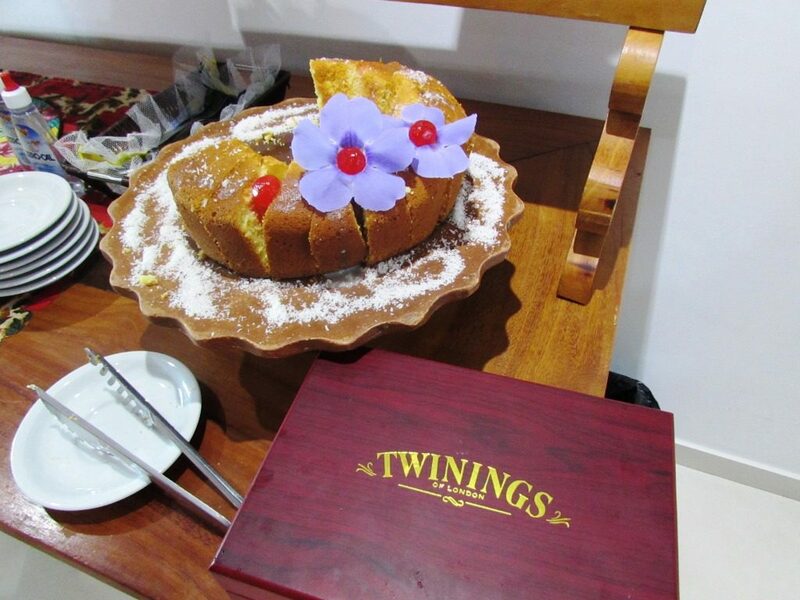 The Bahia Bacana guesthouse offers to its guests an afternoon tea with cake and tea. 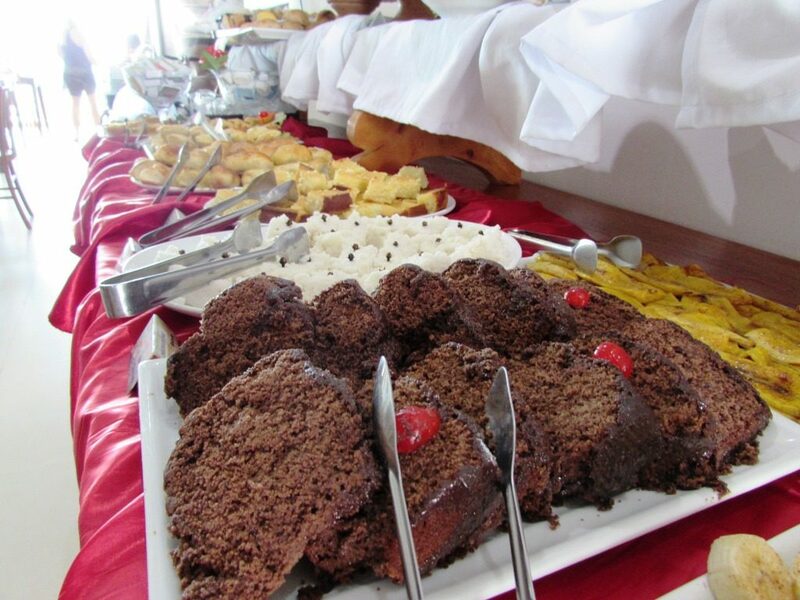 This treat takes place every day at 16:30 and you can enjoy this moment of relaxation in the lounge breakfast. The pool has a bar and restaurant serving wonderful crepes. 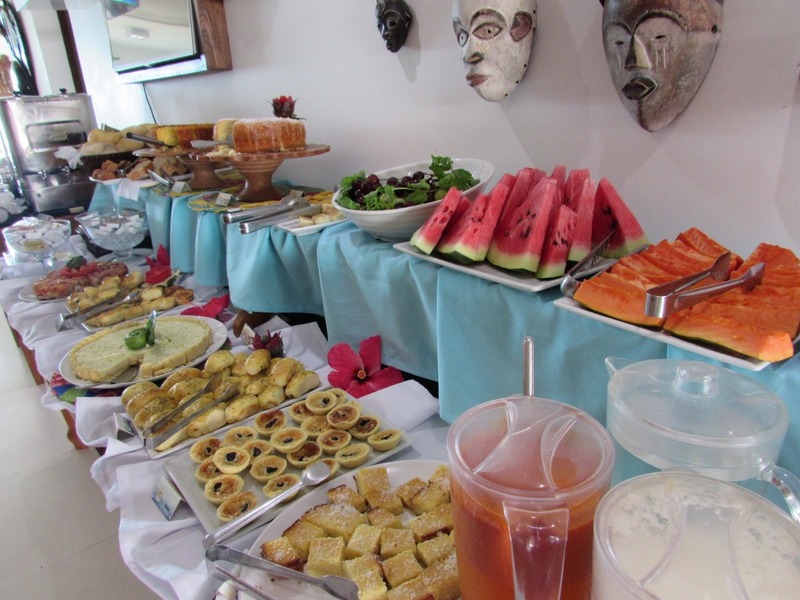 No guests are also welcome and can visit the pool area and enjoy the crepes that cost about R$ 25.00. The wifi works very well in all the facilities of the hostel Bahia Bacana. Abel is an illustrious figure who welcomes hotel guests with sympathy! 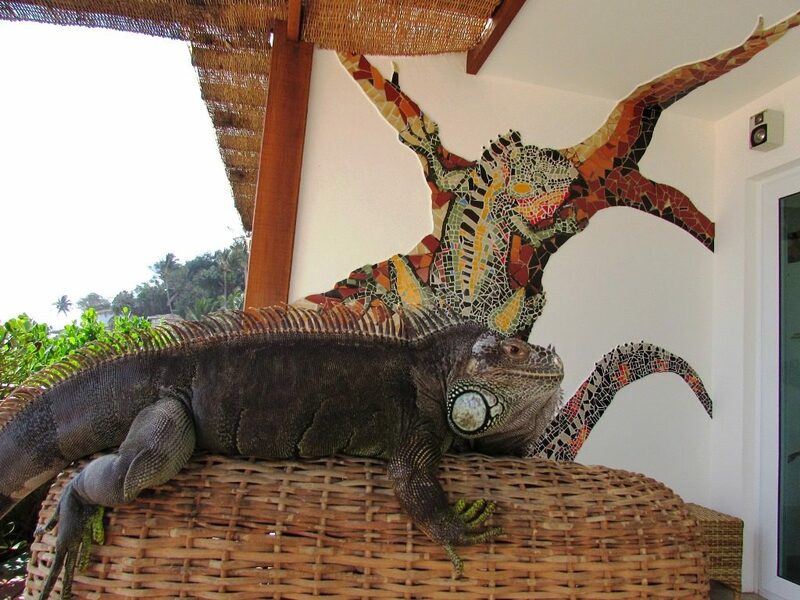 Knowing that he is the most popular iguana of the region, Abel exudes charm and gives attention to everyone! Everyone that arrives at the Bahia Bacana guesthouse akss for Abel. 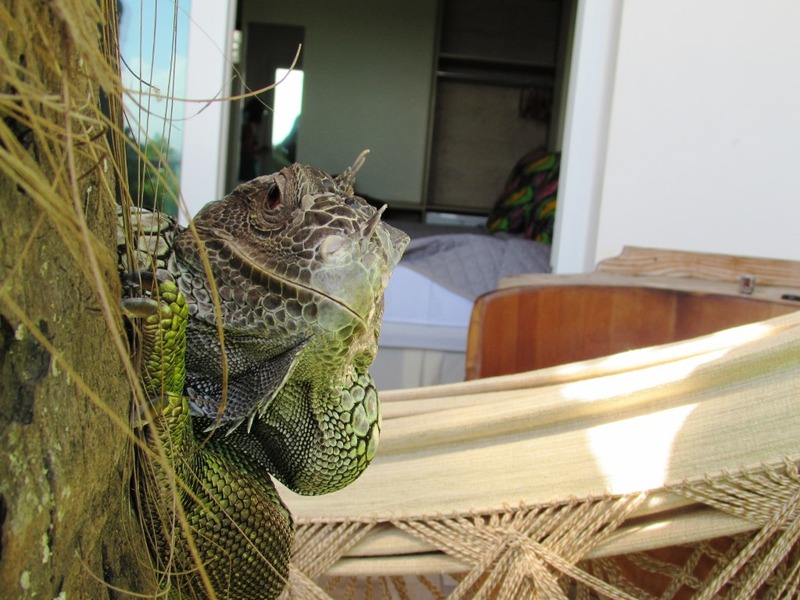 During your stay, be sure to make friends with the most exotic inhabitants of Morro de São Paulo! Reservations can be made through the inn website. 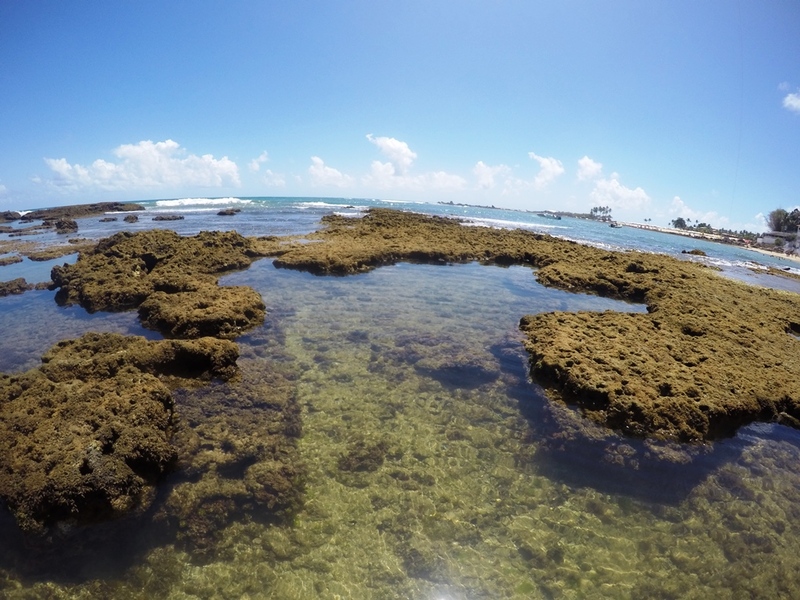 Click here to check availability and rates. 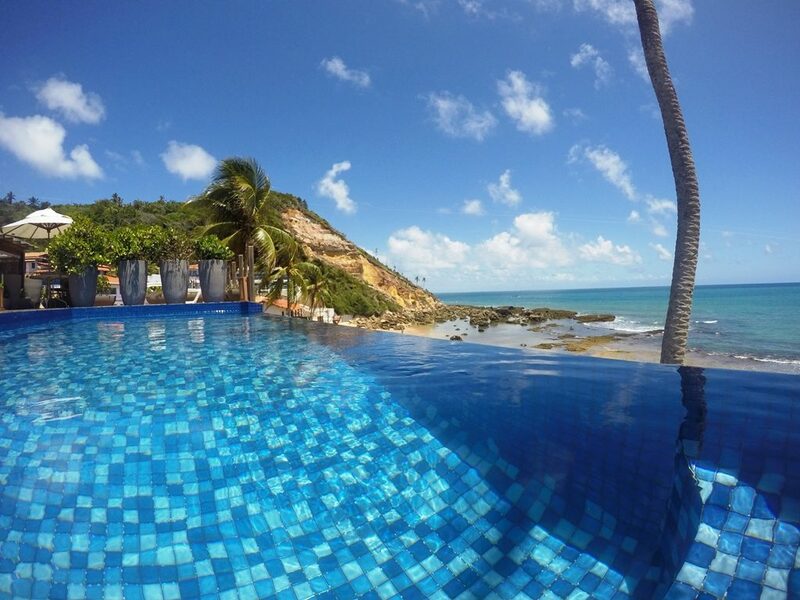 For further questions you can send email to the adress reservas@pousadabahiabacana.com.br or call (75) 36521674. As a reminder, our opinion is based on our experiences and will always be true and reliable. Did you like the tips? Book your hotel, buy your travel insurance or book tours through the affiliate links and help the blog with a small commission. Thanks! Airbnb: Is it safe? How does it works?